Last week, dinner with President Trump at the White House. This week, dinner with Australian Prime Minister Malcolm Turnbull at the Sydney Opera House. We can also expect photo ops at a gallery with aboriginal artists and at a French Bistro. But there is serious business as well. Two years ago, Australia chose a French company to build a new generation of submarines over bids from Japan and Germany. Macron hopes to expand defense and strategic ties in the region – France considers itself a Pacific power because of its island territories. 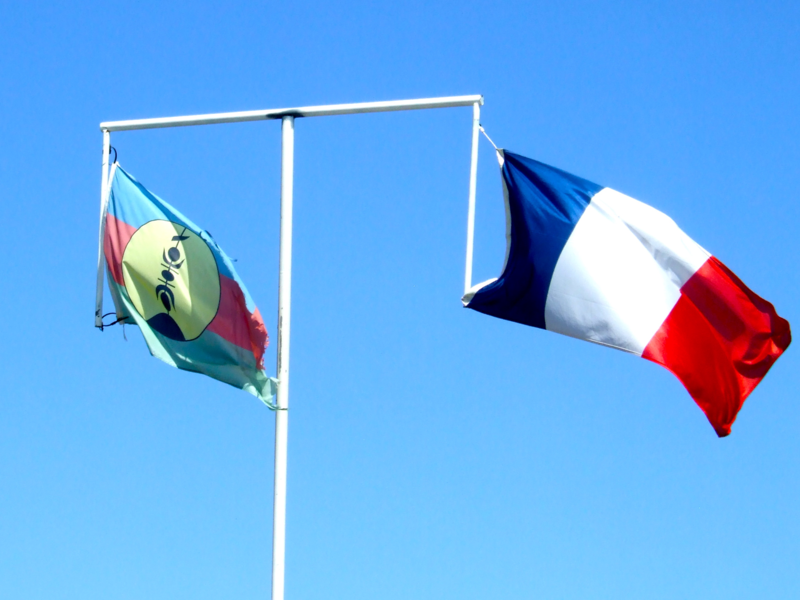 That status will be tested later this year when New Caledonia holds a referendum on independence. 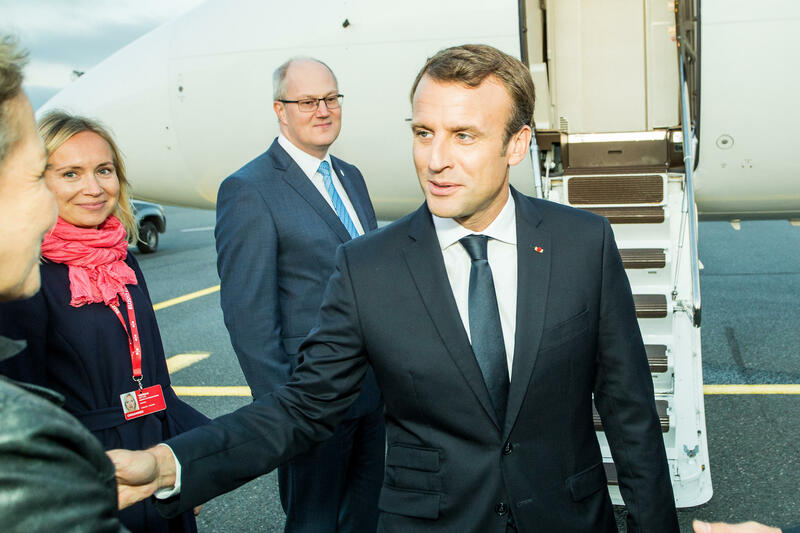 On Saturday, President Macron plans a sensitive visit at the site of New Caledonia’s Ouvea hostage crisis. Thirty years ago, Kanak militants killed four French police officers and captured 27 others. 19 Kanaks were then killed in what the authorities regard as a hostage rescue, and Kanaks describe as a massacre. The incident prompted negotiations that eventually lead to the agreement to hold this November’s referendum. Some in Ouvea say that the President of France is not welcome at the graves of their dead, and that the visit will be a provocation. While both pro- and anti-independence camps are divided, loyalists are believed to have the advantage, and there is great concern that the campaign and the outcome may revive hostilities.